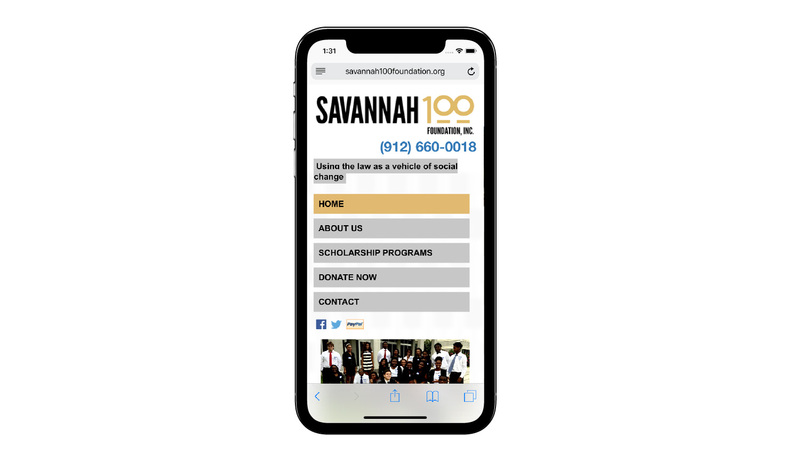 Rouviere Media did the web development for this site for the Savannah 100 Foundation, a non-profit in Savannah, Georgia. 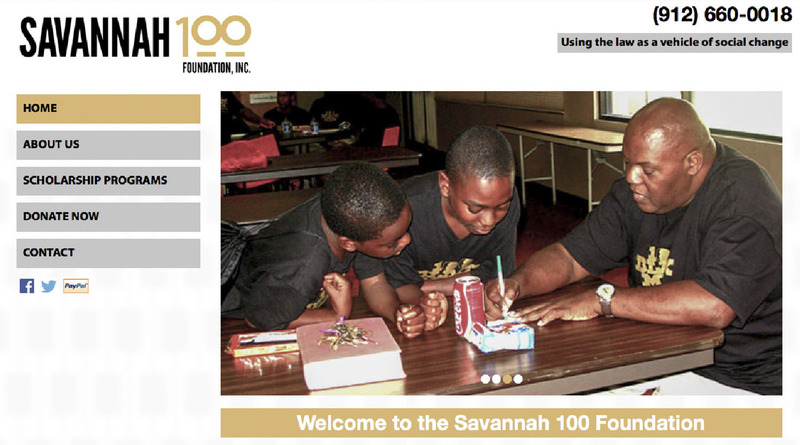 The Savannah 100 Foundation is an organization to help improve the quality of life for children in Savannah, Georgia. 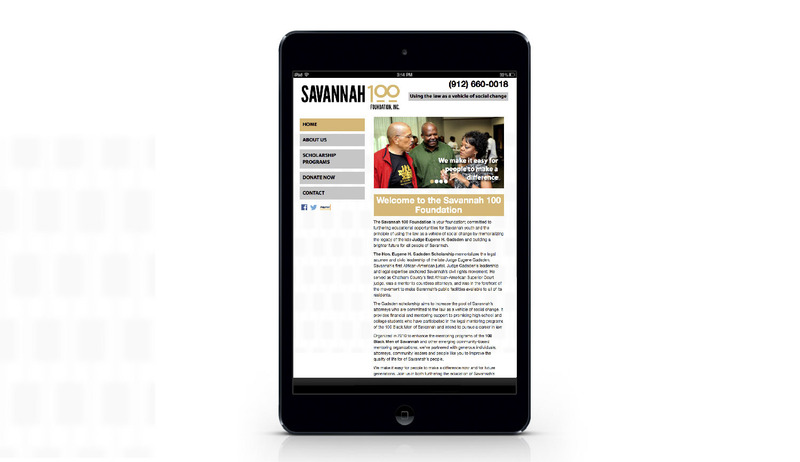 Rouviere Media built the site for eMarketSouth, which did the design work.